Someone who is able to see ghosts while other people can't, doesn't have it easy in life. Not in his relationship with Fumiko and neither at work does it work well for Ryota. But after Ryota meets Sae, a girl who can also see these ghosts, he starts to find ways to handle them. But is that really enough to get Ryota's life back on track, again? 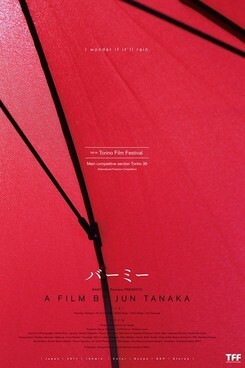 Jun Tanaka has created an aesthetically pleasing film with very few (particularly financial) resources. His debut is not a classic horror film, but meanders between different genres. Bamy wurde auf dem 19. JFFH 2018 gezeigt.